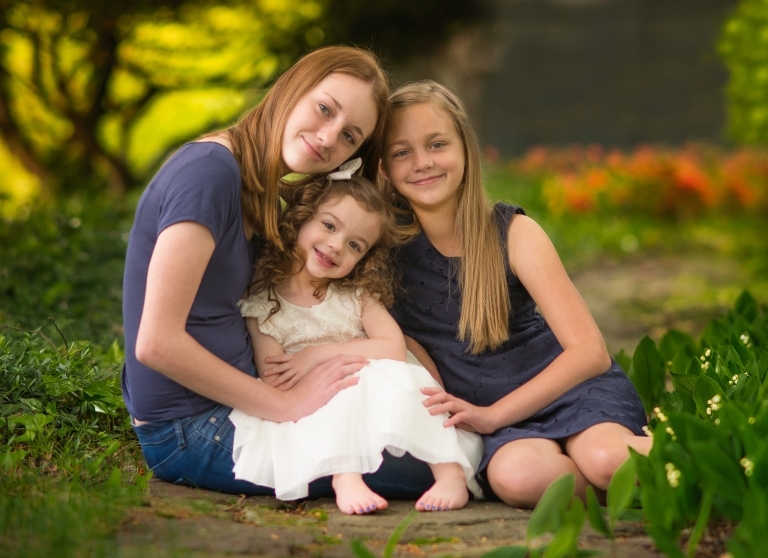 As an experienced children & family photographer in Philadelphia, I offer a very personal and customized service. 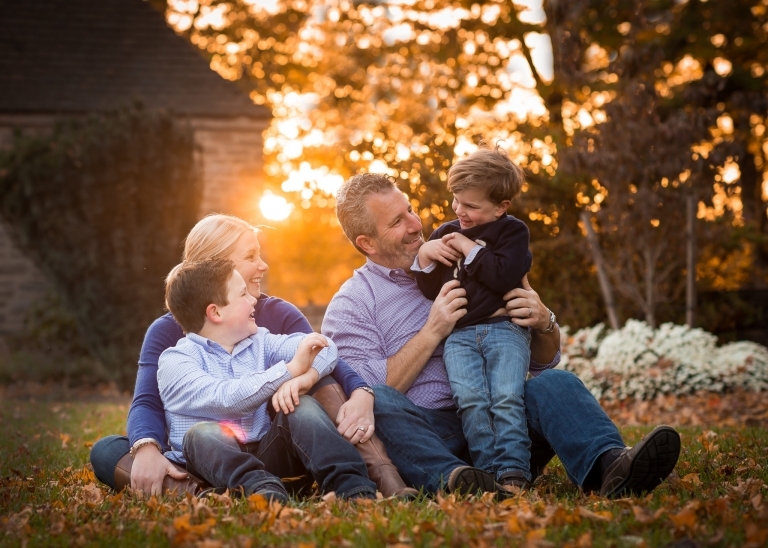 I truly enjoy getting to know your family in order to create a meaningful family portrait experience. We’ll start with a pre-session questionnaire or phone consult to go over your vision for the session. We’ll talk more about the type of images your drawn to and what style brings you joy. Do you prefer candid, posed or a little of both? 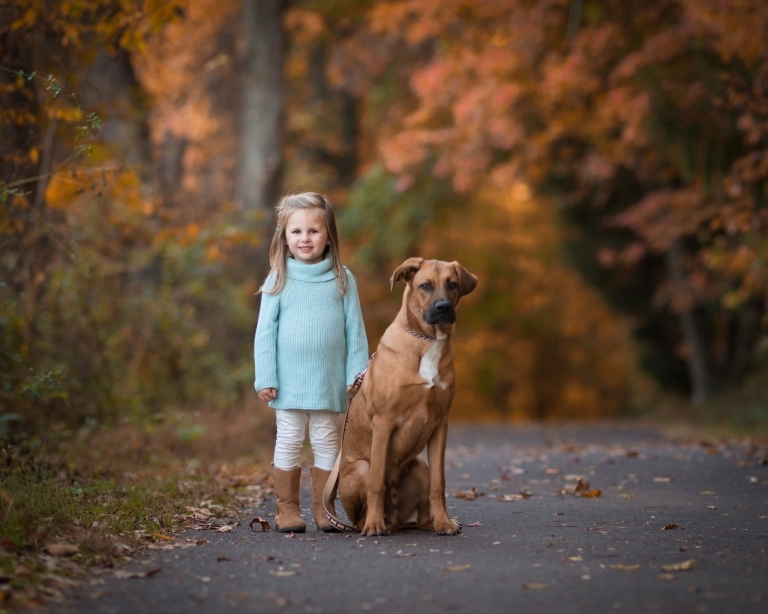 We will create beautiful photos of your family to hang on your wall for a lifetime! 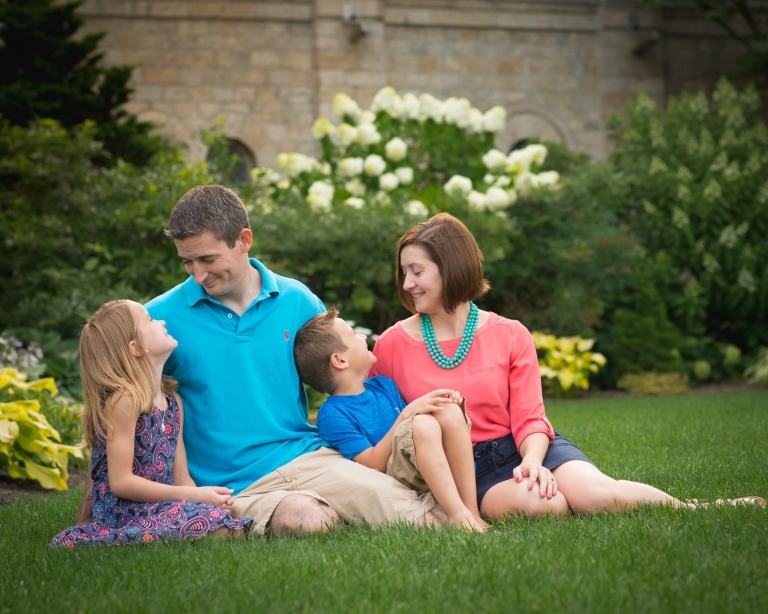 Each family session includes a What to Wear Guide as well as customized styling assistance. Also included is a private in-person design consult to help assist you in hanging the photographs from your session around your home. Please have a look at the custom & beautiful products offered. I am skilled and experienced at walking you through this process. 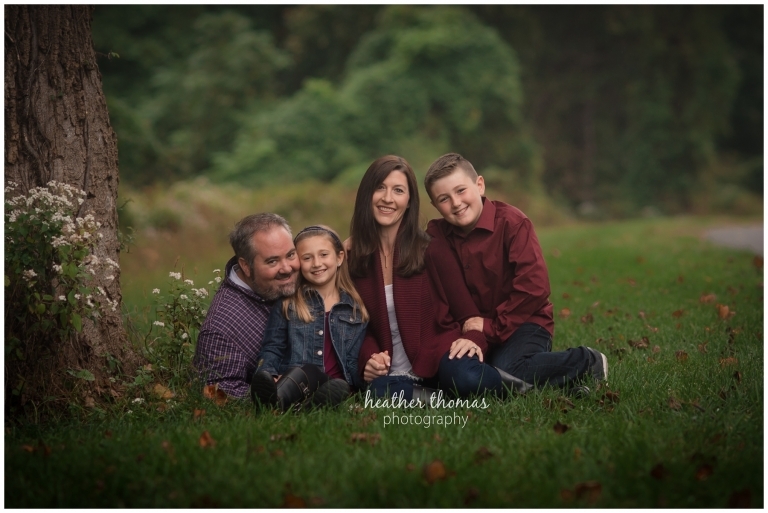 My mission as your family photographer here in Philadelphia is to tell the story of your family as you are on the day of your session. 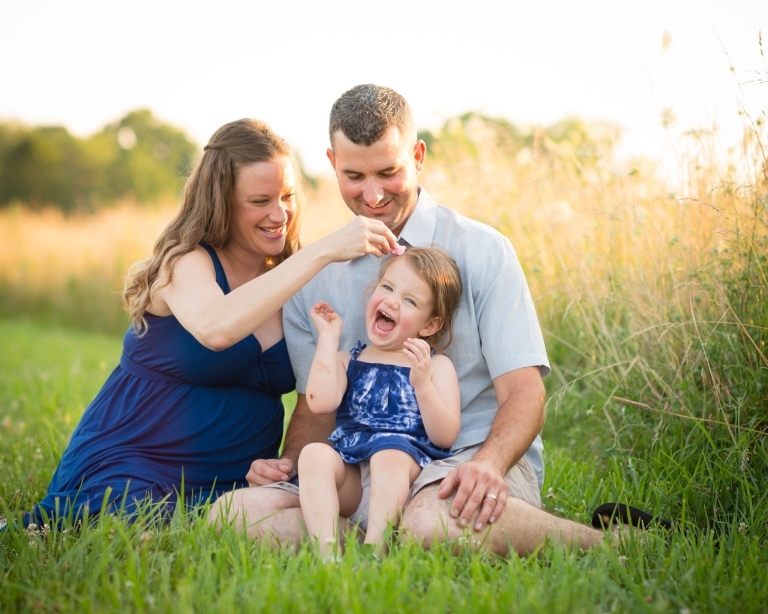 Please follow this link for more information on my family photo session experiences.